Sunflower logotype template. Linearfloral logo concept for a flower shop. 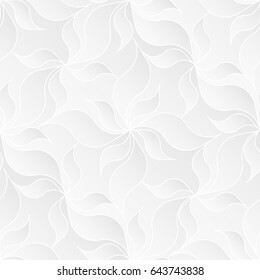 Vector design element isolated on white background. Floral mandala linear icon. Oriental style logo template. Logotype concept for a spa, beauty salon, or fashion boutique. Vector design element isolated on white background. 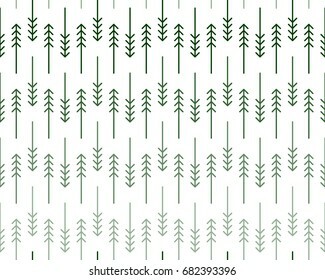 Scandinavian geometric pattern with stylized linear fir and pine trees in shades of green on white background. Print for Christmas wrap paper or modern fashion and sportswear. Vector seamless repeat. 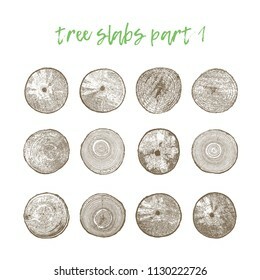 Set of 12 realistic tree slice shape with growth rings and bark. Tree cut clipart. Wood texture vector design element isolated on white background. Geometric floral icon. Stylized iris flower logotype. Logo concept for a spa, wellness center, massage or beauty salon. 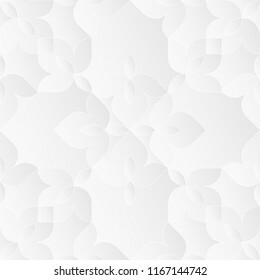 Vector design element isolated on white background. Floral linear icon. Iris flower lineart logo. Thin line logotype for a spa, wellness center, massage or beauty salon. Vector design element in monoline style isolated on white background. Neutral white texture. Decorative background with 3d pleated paper effect. 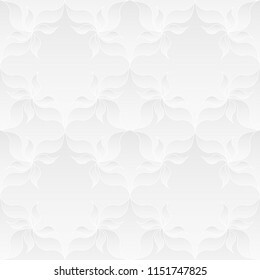 Raster seamless repeating pattern with floral elements. Neutral white texture. 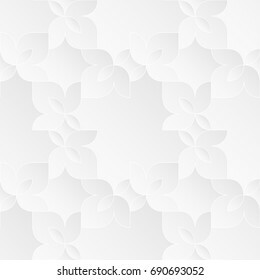 Ornamental floral background with 3d folded paper effect. Raster seamless repeating pattern. Black and white background. 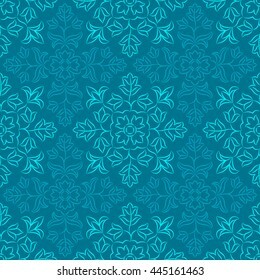 Regular pattern with Moroccan styled floral elements. Vector seamless repeat. Neutral white geometric texture. Abstract oriental background with 3d carving effect. 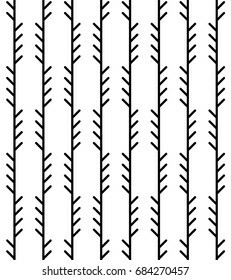 Raster seamless repeating pattern. Abstract geometric herringbone pattern. Classic monoline fishbone background in pink, teal, and white. 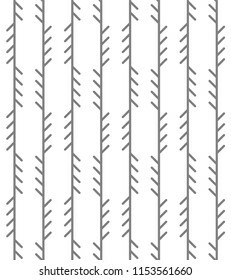 Backdrop with horizontal arrow-like stripes. Raster seamless repeat. Succulent plant logotype template. Flat floral logo concept for a flower shop. Vector design element isolated on white background. Floral linear icon. Bluebell flower logo template. Logotype concept for a spa, beauty salon, or fashion boutique. Raster design element isolated on white background. 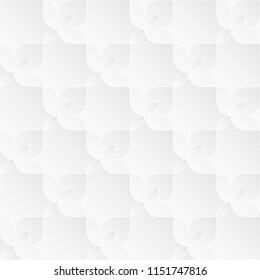 Abstract geometric herringbone pattern. Classic monoline fishbone background in black and grey colors. Backdrop with vertical fir tree-like stripes. Raster seamless repeat. Floral linear icon. Pink hydrangea flower logo template. Logotype concept for a spa, beauty salon, or fashion boutique. Raster design element isolated on white background. Domino mask with quatrefoil shape logotype template. Flat logo concept for a costume party, carnival, music or theater festival, or event agency. Raster design element isolated on white background. Abstract geometric herringbone pattern. Monoline fishbone background in black and white colors. Backdrop with vertical pine tree-like stripes. Raster seamless repeat. 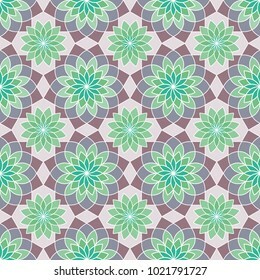 Geometric stylized succulent flower pattern in purple and green colors. 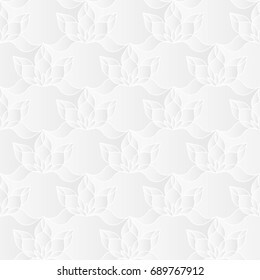 Graphic floral background. Vector seamless repeat. Neutral white abstract texture. Decorative background with 3d pleated paper effect. 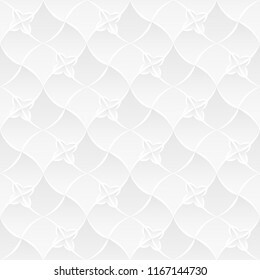 Vector seamless repeating pattern. 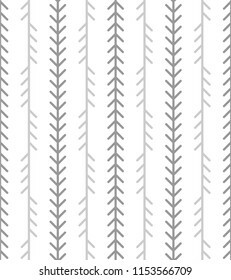 Scandinavian pattern with stylized fir and pine trees. Geometric linear background. Print for textile or Christmas wrap paper. Vector seamless repeat. Black and white background. 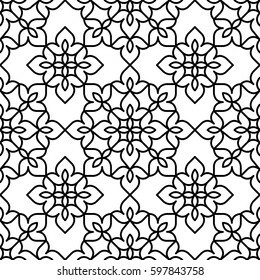 Symmetrical pattern with Moroccan styled floral elements. Vector seamless repeat. Azulejo tile symbol. Ornamental logotype template. Minimalistic flat logo concept for ceramic tiles store, home decor shop or interior design salon. 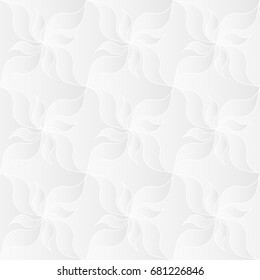 Vector design element isolated on white background. Neutral white floral texture. Decorative background with 3d carving effect. 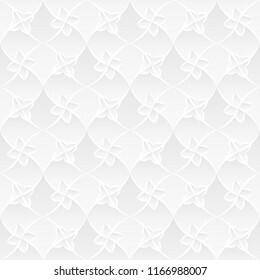 Raster seamless repeating pattern of stylized lotus flowers. Floral linear icon. Lotus flower lineart logo. Thin line logotype for a spa, wellness center, massage or beauty salon. Vector design element in monoline style isolated on white background. Floral linear icon. Iris flower lineart logo. Thin line logotype for a spa, wellness center, massage or beauty salon. Raster design element in monoline style isolated on white background. Chrysanthemum flower logotype template. Floral mandala logo concept for a spa, wellness center, massage or beauty salon. Vector design element isolated on white background. Scandinavian geometric pattern with stylized blueberries and bilberries on dark background. 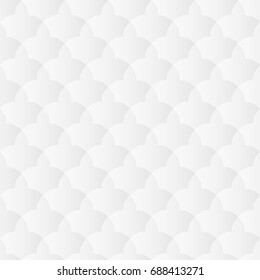 Raster seamless repeat. Abstract geometric herringbone pattern. 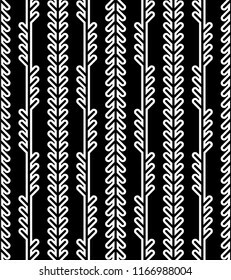 Monoline fishbone background in black and white colors. Backdrop with vertical pine tree-like stripes. Vector seamless repeat. Colorful floral mosaic background in Moroccan style. 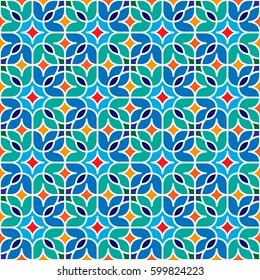 Vector seamless repeating pattern. Traditional Indian pattern with round floral elements in shades of blue. Oriental decorative motifs. Vector seamless repeat. 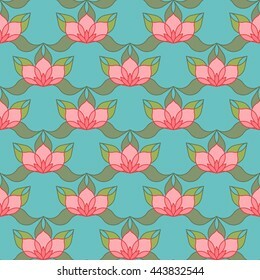 Oriental pattern of stylized pink lotus flowers and curved leaves on light blue background. Vector seamless repeat. Abstract geometric background. 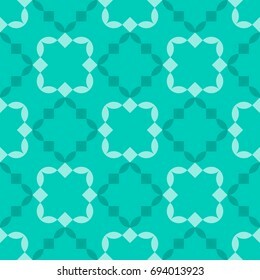 Ceramic tile pattern in teal and light blue colors. Vector seamless repeat. 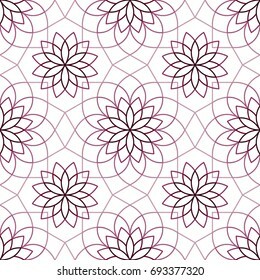 Stylized linear Chrysanthemum flower pattern in shades of purple. Geometric monoline background. Vector seamless repeat. Neutral white texture. Ornamental floral background with 3d folded paper effect. 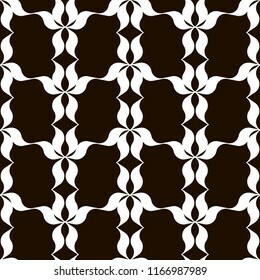 Vector seamless repeating pattern. Abstract geometric herringbone pattern. Classic monoline fishbone background in grey and white colors. Backdrop with vertical fir tree-like stripes. Vector seamless repeat. Floral linear icon. Violet lilac flower logo template. Logotype concept for a spa, beauty salon, or fashion boutique. Vector design element isolated on white background. 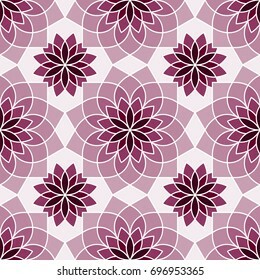 Stylized Chrysanthemum flower pattern in shades of purple. 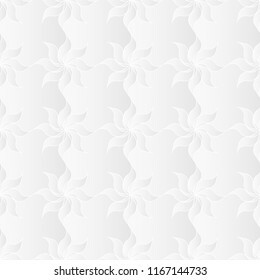 Graphic floral background. Vector seamless repeat. 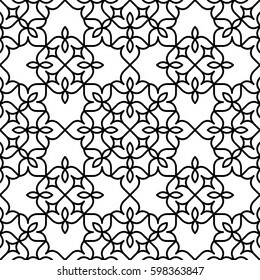 Black and white trellis background. Monochrome lattice pattern with wavy ribbons. Modern print for interior or fashion surface design. Vector seamless repeat. Ceramic tile symbol. Ornamental logotype template. Minimalistic flat logo concept for ceramic tiles store, home decor shop or interior design salon. Vector design element isolated on white background. Floral linear icon. Bluebell flower logo template. Logotype concept for a spa, beauty salon, or fashion boutique. 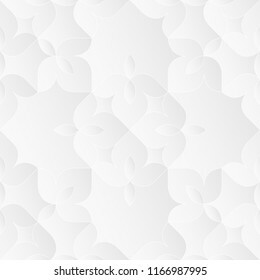 Vector design element isolated on white background. 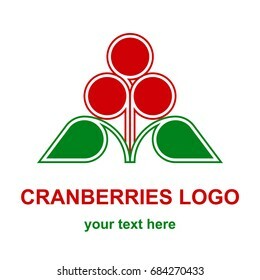 Three red cranberries, bilberries or huckleberries with leaves minimalist logo design concept. Wild forest berries logotype template. 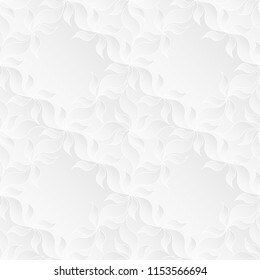 Vector design element isolated on white background. Black and white oriental floral background. 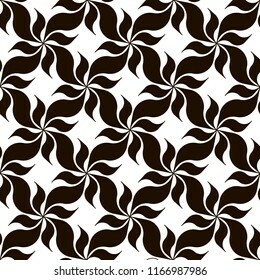 Monochrome pattern with art deco-styled flowers. Modern print for interior or fashion surface design. Raster seamless repeat. 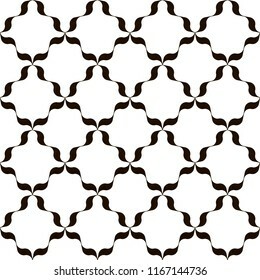 Neutral white trellis texture. Abstract geometric background with 3d pleated paper effect. Raster seamless repeating pattern of calligraphic strokes. Neutral white texture. Stylized floral trellis background with 3d carving effect. 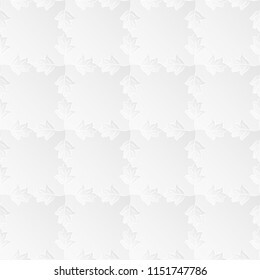 Raster seamless repeating pattern. Black and white trellis background. Monochrome lattice pattern with wavy ribbons. Modern print for interior or fashion surface design. Raster seamless repeat. Floral lineart icon. Blue lilac flower logo template. Logotype concept for a spa, beauty salon, or fashion boutique. Raster design element isolated on white background. Abstract geometric herringbone pattern. Classic monoline fishbone background in black and grey colors. Backdrop with vertical arrow-like stripes. Raster seamless repeat. Floral linear icon. Bluebell flowers logo template. Logotype concept for a spa, beauty salon, or fashion boutique. Raster design element isolated on white background. Decorative runic typeface in Scandinavian art nouveau style. Set of condensed sans serif uppercase letters. Vector alphabet isolated on white background. Abstract geometric background. 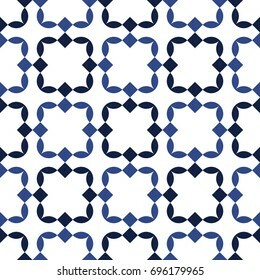 Ceramic tile pattern in white and blue colors. Vector seamless repeat. Floral linear icon.Daffodil flower lineart logo. Thin line logotype for a spa, wellness center, massage or beauty salon, florist shop. Monoline vector design element isolated on white background. Neutral white texture. Abstract geometric background with 3d effect. 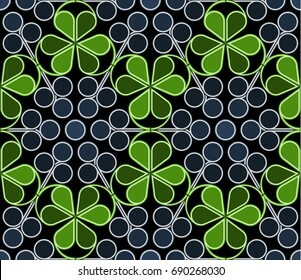 Vector seamless repeating pattern. Floral linear icon.Chrysanthemum flower lineart logo. Thin line logotype for a spa, wellness center, massage or beauty salon. 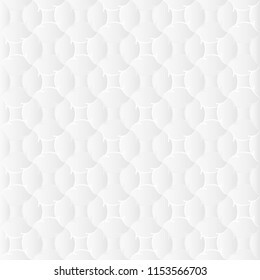 Vector design element in monoline style isolated on white background. Abstract geometric herringbone pattern. 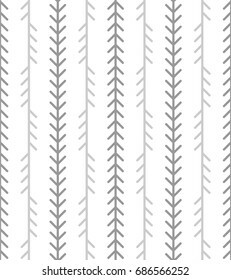 Classic monoline fishbone background in grey and white colors. Backdrop with vertical fir tree-like stripes. Raster seamless repeat. Floral linear icon. Blue hortensia flower logo template. Logotype concept for a spa, beauty salon, or fashion boutique. Raster design element isolated on white background. Abstract geometric herringbone pattern. 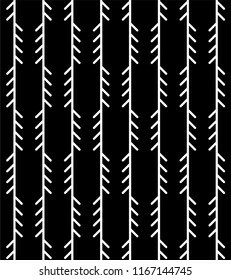 Monoline fishbone background in grey and white colors. Backdrop with vertical pine tree-like stripes. Raster seamless repeat. Neutral white texture. Abstract oriental geometric background with 3d carving effect. 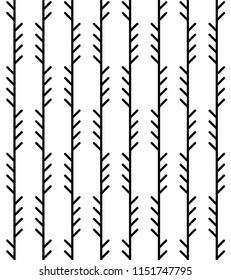 Raster seamless repeating pattern. 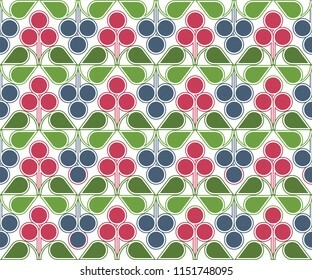 Scandinavian geometric pattern with stylized blue and red forest berries on white background. Raster seamless repeat. Fir or pine tree minimalist logo concept. Coniferous tree thin line logotype template. Suitable as a forestry, ecological or environmental symbol. Raster design element isolated on white background. Neutral white textured background with 3d effect. 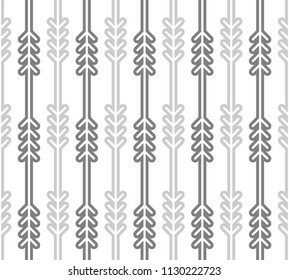 Raster seamless repeating pattern of stylized leaves. Three red cranberries, bilberries or huckleberries with leaves minimalist logo design concept. Wild forest berries logotype template. Raster design element isolated on white background. Floral linear icon. Violet lilac flower logo template. Logotype concept for a spa, beauty salon, or fashion boutique. Raster design element isolated on white background. Hawthorn leaf linear icon. Natural, ecological, traditional medicine logo template. Logotype concept for a health, wellness, or medical center. Raster design element isolated on white background. Neutral white texture. Decorative background with 3d pleated paper effect. 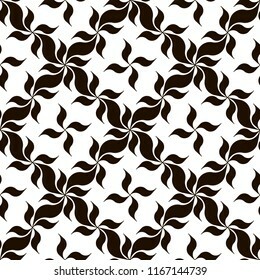 Vector seamless repeating pattern with floral elements.